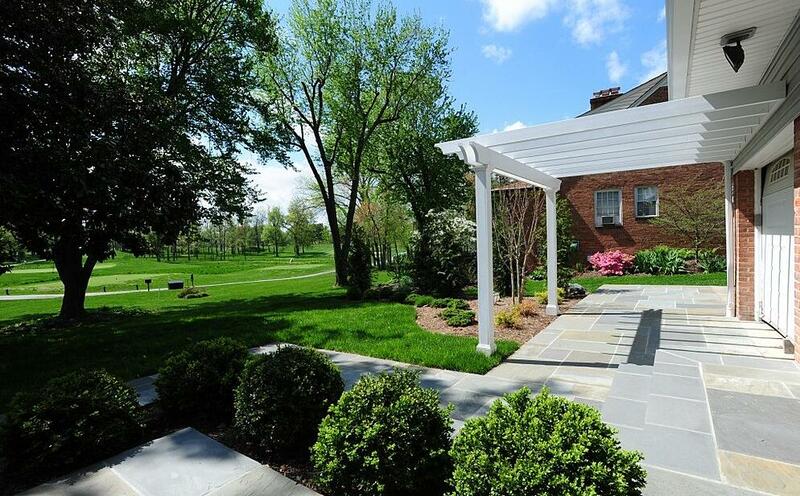 Patio Contractor in Virginia, Maryland, and Washington, D.C.
Patios come in many shapes and sizes depending on your style and budget. Brick patio pavers are a wonderful option because they boast great versatility. Flagstone and other natural stones are feasible tools to enhance the beauty and elegance of any exterior space.